Thank you for your continued support towards Hello! Project and Country Girls. On June 30th 2017, Momoko Tsugunaga, the Playing Manager of Country Girls will graduate from Hello! 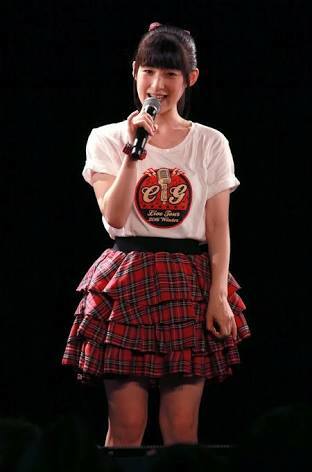 Project and Country Girls and she will thereafter refrain her activities in the public entertainment. 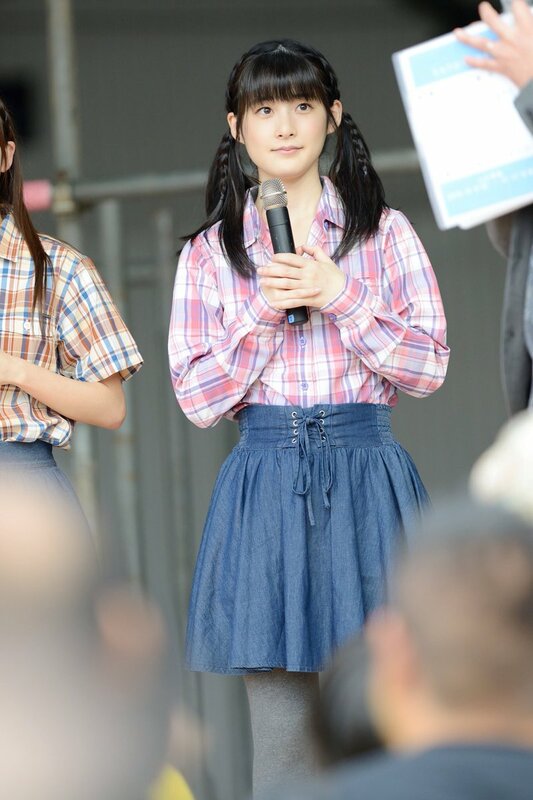 When the indefinite suspension of Berryz Kobo had been announced, there had been discussions about the career after this suspension, and Momoko wanted to continue to pursue a bit more as an idol, and she also indicated us she wanted someday a work related to the education. Just for the formation of Country Girls (when Mai Satoda of Country Musume。 thought by her own that there was no more member to take over the activities, due to the fact she was in New York), during the selection of the members, knowing that Momoko had the motivation to continue as an idol (there was a worry about the choice of career), she had been added in the new group and sounded out about guiding the juniors (new members) during 2 or 3 years. 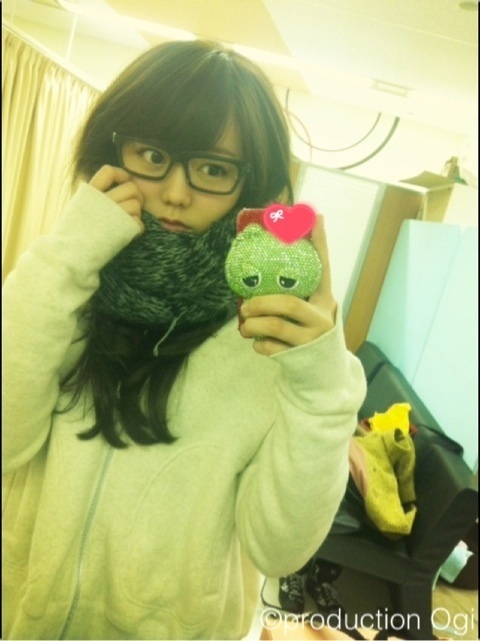 She did not become the leader but she participated as the "Playing Manager", her position in the group. Until this point, of course, she dragged Country Girls members into the good path of Hello! Project, indicated them what is Hello! Project, what does it mean being professional, by being an example for them. During those 2 years, the members have reliably grown especially with the lessons of Momoko (Tsugunaga lesson in Japanese). Next time is Momoko herself's turn. She expressed previously she aimed at studying education, and devoting particulary herself to studying early childhood education. She would like to make it her next stepping stone, and we would like to support her in this new challenge. By taking advantage of her experience of her activities in the public entertainment she had so far, she will surely make it. After this, concerning the full schedule and other details, it will be announced as soon as it will be determined. Thank you for your support until now. We would like to express our gratitude to everyone who permit to raise her to this level. 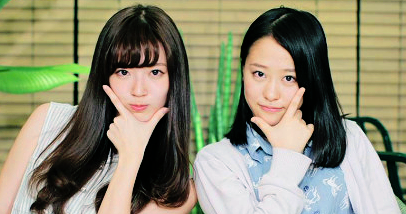 We would like to ask you to continue to support Momoko Tsugunaga as well as Country Girls from now on as well. I have an announcement for everyone. I, Momoko Tsugunaga, will graduate on the 30th June of 2017 from Country Girls as well as Hello! Project. Since I succeeded the Hello! Project Kids Audition on the 30th June of 2002, it would make 15 years, and on this turning point, I have decided to continue further ahead on a new road. If I have to say it accurately, I love being an idol, I love spending everyday with all the fans, and I really enjoyed my activities until now from the bottom of my heart. While having my idol activities, I wanted to study much more on parallel because I love children so I entered the university. In 2012, I had the experience on teaching practice and when I graduated from university, on the same time I get the teacher's license for elementary school and kindergarten. On March 2014, Berryz Kobo stopped their activities indefinitely. Then I had been appointed as the Playing Manager of Country Girl and since the group's formation, my activities objective was "during 2～3 years to make the new members of Country Girls growing". It was my first time having junior (kouhai) in the group and everyday was refreshing. I cherish every single day with the feeling of making them wanting to become a lovely idol. Once again when I spent my time with Country Girls members I thought "it was fun to teach something to people!". By celebrating the 2nd anniversary of the formation, the members grew up a lot, and when I thought again at my future, it made me worrying at the end so I came to the conclusion that I always had in my mind for some time, the "education", especially the "early childhood education" path I wanted to get in. From June 30th, I will devote myself once again in studying education for children, field for which I hope to work for. Until the last day of my activities, there will be announcement when necessary. In order to not regret the remaining time, I would like to give my gratitude with all my strength. Although it is quite a sudden announcement, please continue to support from now as well Country Girls. It felt impending that she would see where they would go and let them fly on their own. Momoko had her plan set and probably had set it out for them when the time was right to say it. I think it's because she had a goal to reach in the future she could securely stay with us a little longer than some other members, knowing she had something to "fall back on", but now it's time for her to move on. It's a hard hit though, the value of a senpai like Momochi can't even be measured. She is truly legendary as an idol. At least it seems her spirit will live on in Country Girls. She has trained them well LOL. 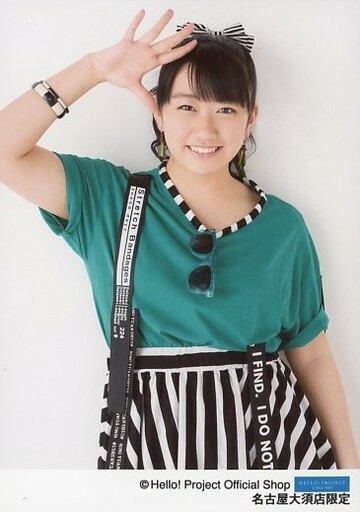 Well...guess that means she's out of the running for next the next overall leader of H!P. Even though I knew this would probably come, Momochi seemed like the type that may stay in the entertainment industry for awhile (Eternal idol~), so that part is a bit of a surprise. 15 years is a long time though, and she's done SO MUCH. I think Country Girls are at a good place to stand on their own after she leaves, too. I don't think I'd have the time/patience to learn the entire thing, but if say 30 ppl volunteered for a video (I don't know if that's too small or too big an estimate) you could split it so that this group of 10 people learn 1/3 of the dance, FOR EXAMPLE, then use that to edit the video. I don't think it's too early to think about it because editing that thing is going to take forever, especially if you want to make it really good. It'll take lots of planning and choosing the best bits etc. Also by doing it early you could include people doing it in the snow during winter so there's a mix of seasons, that would be cute. BUT CLEARLY OUR FORUM IS NOT THE PLACE TO HANDLE THIS there'd be like 3 people or something ha ha. Maybe on Facebook? But you'd need the organizer and the editor. I'm not volunteering!! I'm just brainstorming. It’s sad to see her go, but she's been working towards becoming an educator for several years now so I hope she can do what she loves. Imagine your first day of primary school and your teacher is Momochi. Page created in 0.416 seconds with 19 queries.